If there's one thing next to shopping that can make a woman turn a bad day around, it's a makeover. Haven't we all gone through a bad breakup or a bad day at work where a trip to the salon makes it all better? Call it "woman's therapy". 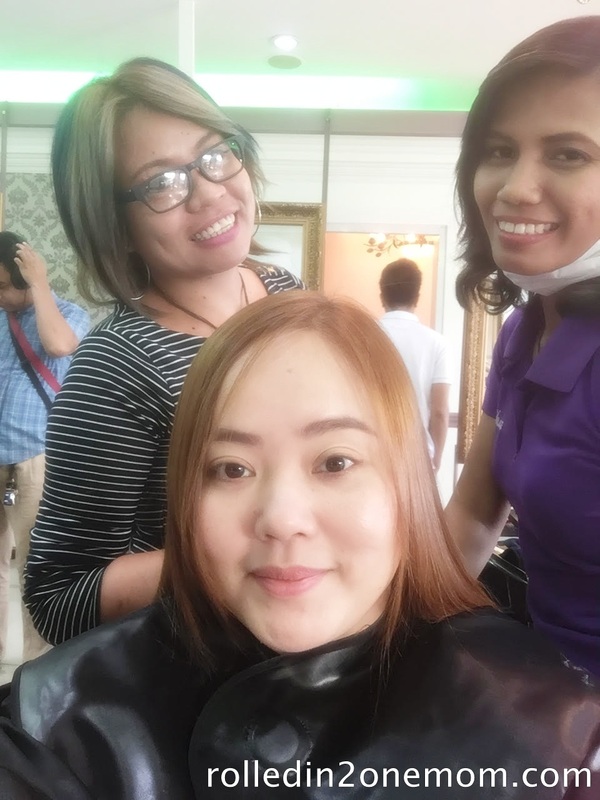 Before being a Mom, I didn't need any reason for a pampering day. I used to have a set day where I would have a mani-pedi or a haircut, I used to call it my "me-day". 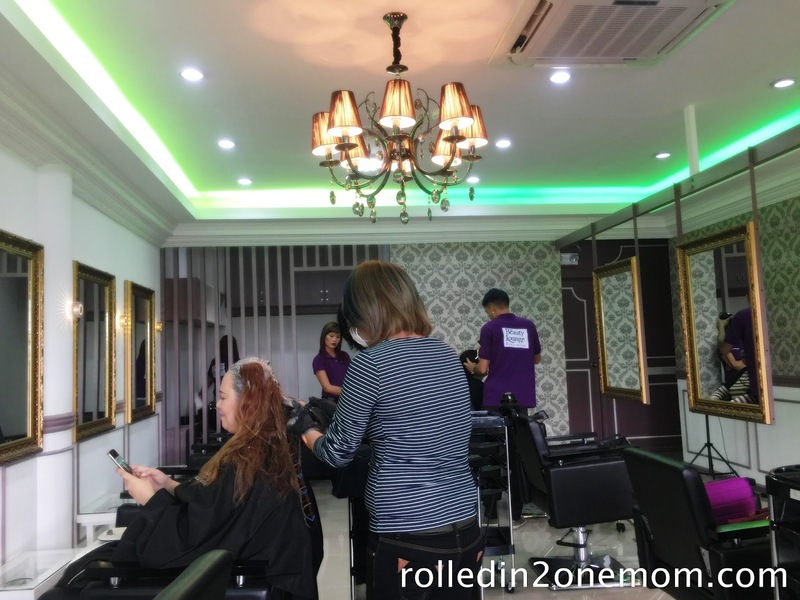 I would scout all salons nearby so I would be able to find one where they would cater to all of my beauty needs. Unfortunately, I wasn't able to find just one so it would take one whole day and 2 or 3 stops before I can get everything I needed. But now, a haircut is like a luxury vacation for me which has become - once in a blue moon to "you wish!". Not kidding. 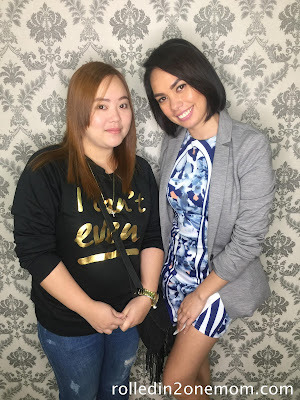 Just recently, thanks to sis Joy Mendiola of Occasions of JOY who knew just how much I needed a hair makeover, invited me to an intimate Bloggers Pampering Day and introduced me to Ms Bianca Festejo, the young and beautiful owner of The Beauty Lounge. Yes, I have heard of this place before, however, their branch was in Las Pinas which is too far from where I live. So when I heard they're opening up a branch in Taguig and I was one of the first ones to give their services a try, I immediately blocked the date. 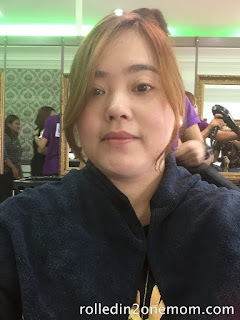 Of course, the day started off with a little trip around the beautifully-designed salon and a short program facilitated by my good friend Joy. Needless to say, the day ended as fabulously as it started. Here's a little walkthrough. Located on the 2nd floor of Petron, Diego Silang, Taguig. The Beauty Lounge I could fearlessly say will be a hit. 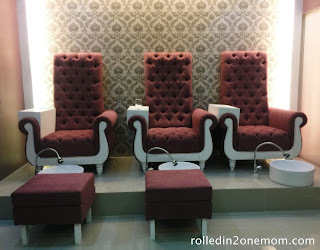 This is the first salon that is decorated daintily in hues of cream and purple that offers everything a woman needs. From head to toe, skin and overall wellness. What sealed the deal for me is their affordable "all-in-one" services which really, at this time of my life means I could get a full makeover for the price of one and the world is all better. Hehe. What sets them apart from the other salons I've been to, is that their stylists offer comprehensive beauty advice. They would also base your hair color and other treatments on your skin type. This ensures that the result actually fits you to a T. They came off as more concerned with your experience first and foremost and business next. Who wouldn't want to come back for more? Cold water will help add shine to your hair - warm water for the body, cold for the hair. 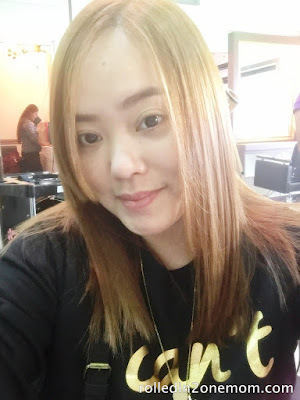 That day, I opted for a hair makeover. The package they deemed fit for my dry hair was color, Brazilian Blowout and haircut. I was delighted! I've been putting off having my hair done for a while so it was a chance I couldn't pass up on. 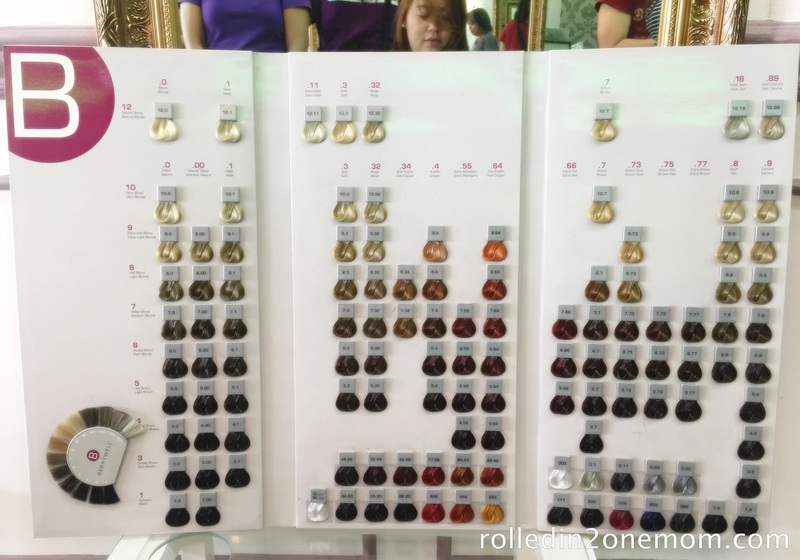 The many choices of hair color they offer. So we started with coloring my hair. This time, I chose a little lighter shade than what I usually have on my hair but still, presentable enough for a single mom of two who is also in public service. There were so many choices but their stylists made it easier for me. Surprisingly, I didn't feel any sting or itch on my scalp area while it was being applied. And for the first time, I was told that I needed to color my eyebrows a little closer to the shade I chose so that it would look natural. 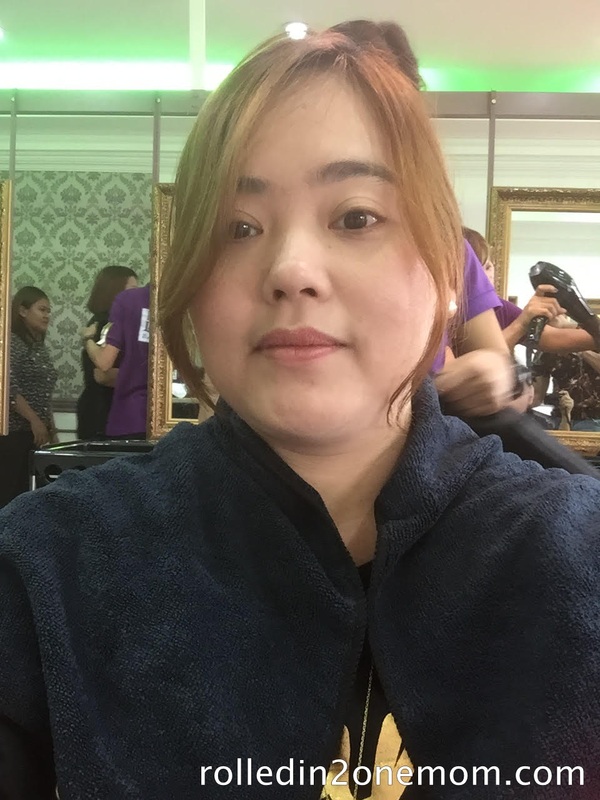 Again, this is the first time a stylist offered comprehensive advice to me. While waiting for the chemical to settle, I decided to look around the place. The interior design was a total eye-candy for me. I love the shades of purple and some Victorian-inspired wall carpets. It was posh but not too intimidating. 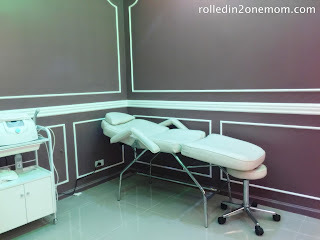 Treatment nook where they do all of their skincare services. What a really intensive treatment indeed! There's a little back massage on the side too! After the treatment, I finally got a haircut. Jean decided to shape my long hair into a little shorter, layered version with side bangs. 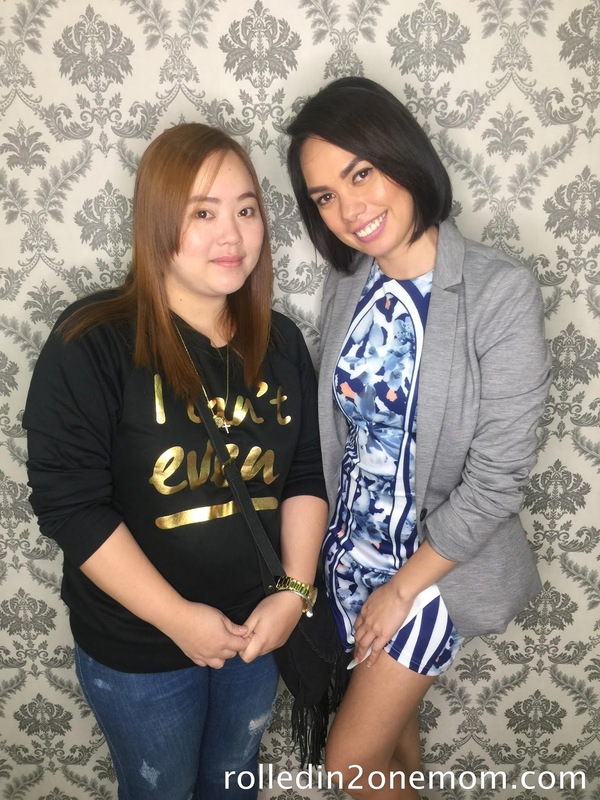 I had fun listening to her tireless sharing of haircare tips and trivia. It's a plus that she had a good sense of humor too! I give The Beauty Lounge By Bianca Festejo 5 out of 5 stars! They offered superb customer service to us, valuable and relatable haircare and skincare tips and of course, a place that is conducive to a relaxing day at the salon for Momma's like me. They officially opened their Taguig Branch last 14th of November and since they're newly opened, they have extremely affordable offers on top of their already super pocket-friendly services. I suggest you free a day out of your schedule and drop by. You won't regret it! 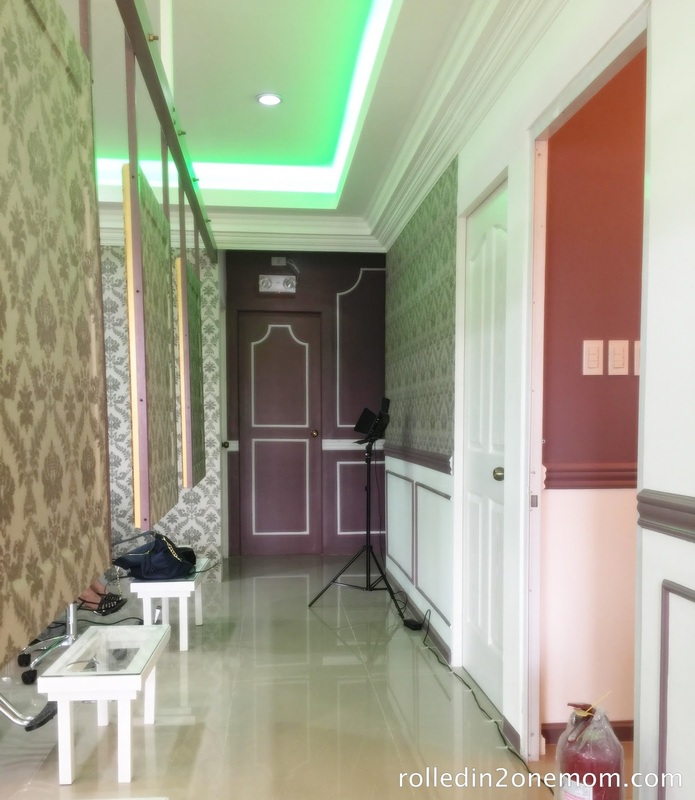 Say hello to a more beautiful and glam version of you with the help of The Beauty Lounge By Bianca Festejo. 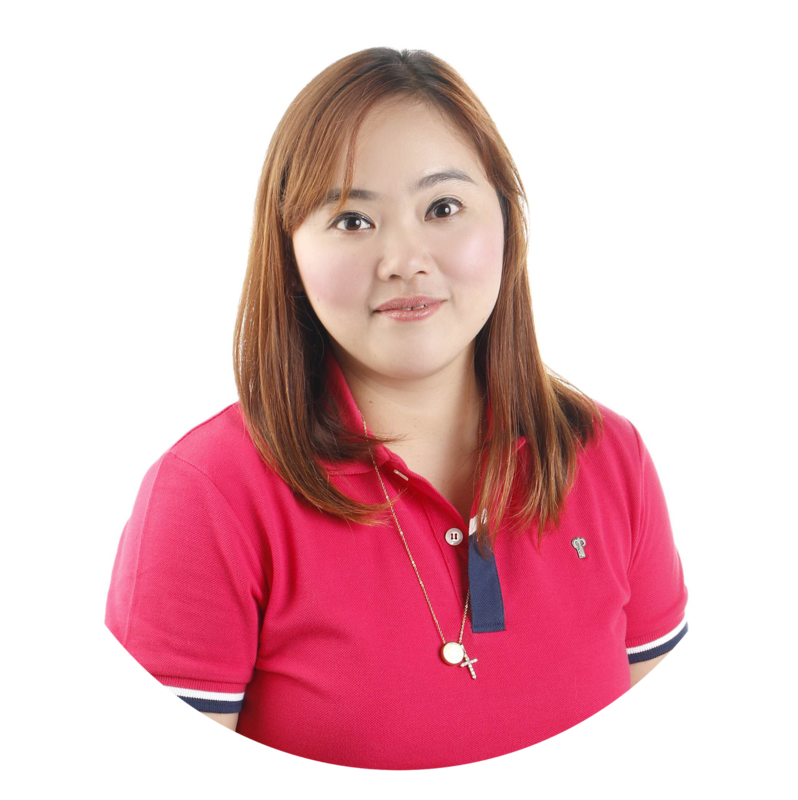 For more information on their products and services, visit their website The Beauty Lounge By Bianca Festejo or better yet, drop by the place! See you there beautiful bellas!